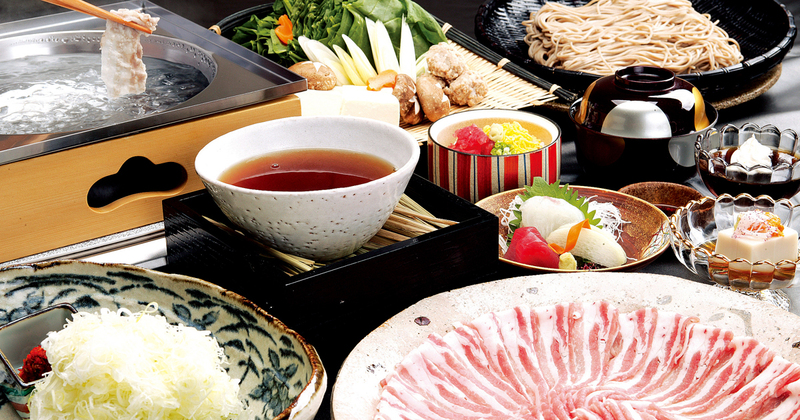 A Japanese food restaurant which serves seasonal banquet trays made from local Shiga prefecture ingredients, shabu-shabu, top-quality Omi beef shabu-shabu, sukiyaki, and other dishes. 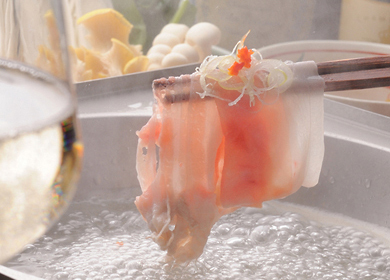 Enjoy your meal in a relaxing atmosphere, with wait staff in traditional Japanese clothing. 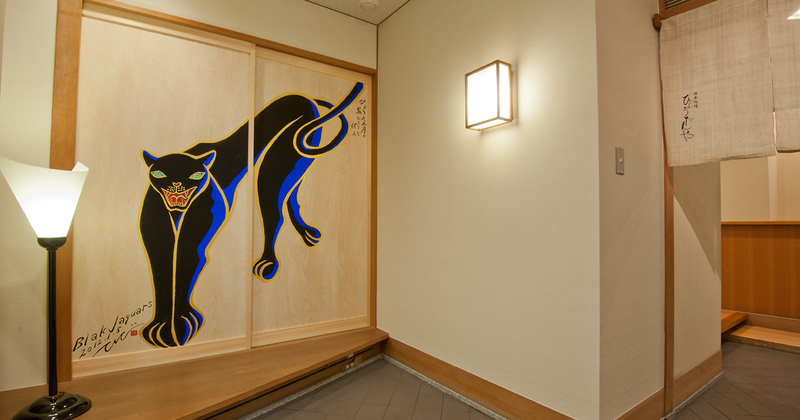 2 minutes' walk from JR Omihachiman Station. 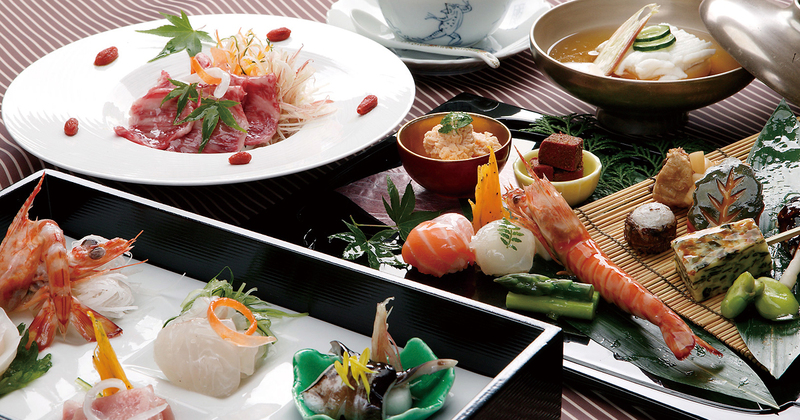 Chosen as Takashimaya's Top 100 best flavors. 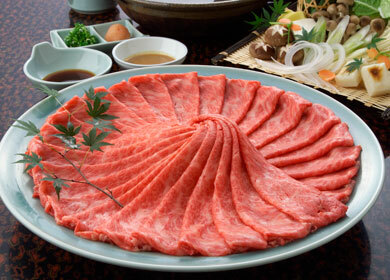 The three major wagyu beef brands of Japan. Authentication "Omi beef" designation shop. 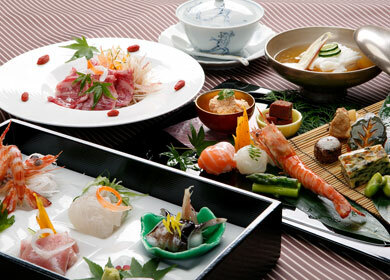 Please enjoy the seasonal Kaiseki cuisine that incorporates such as local produce. Copyright © 2016 HIYOTANYA. All Rights Reserved.